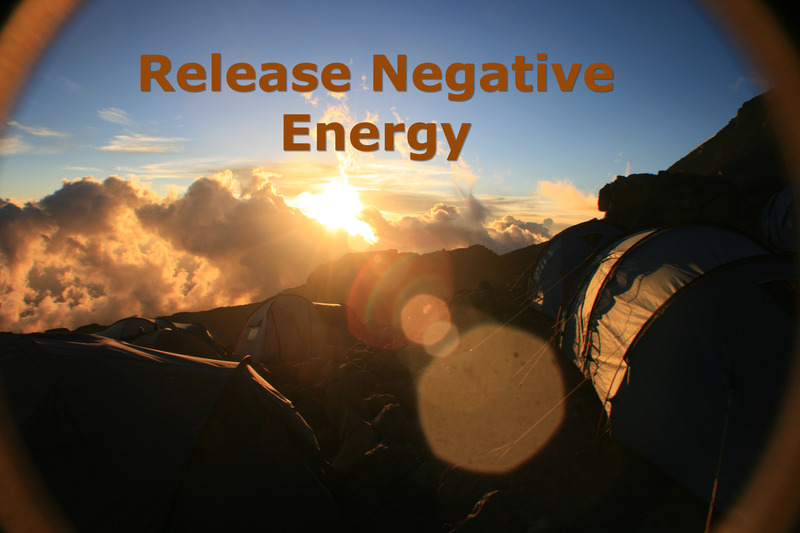 Release Negative Energy – Stressed Out? I was inspired to create this Meditation on behalf of a client of mine. Lots of people will undergo changes in their lives. If you do not know how to protect yourself, you can get yourself in a rut and cannot see the light at the end of the tunnel. From personal experience, I had to do a major life adjustment once I was done school. Coming from a small town (Chelmsford – Sudbury) and being part of lots of sports team in school. I knew people and had lots of friends at home and took that for granted. I never realized on how hard it was to make friends when I became an adult. Especially when I moved to the Niagara region. Who else agrees with me? Wasn’t it easy to make friends when we were kids? Why is it so hard now that we are adults? As an adult we develop paradigms/beliefs that prevents us from going up to a complete stranger and start a conversation. We develop anxiety, anger or fear of being rejected. The vicious cycle continues by us feeling lonely because we no longer have any friends after graduating or children to take care of or once we retire we feel useless. All of these negative paradigms/beliefs we should release them from our subconscious mind. They no longer serve us. It’s time to let go and trust that other people are feeling the same way.